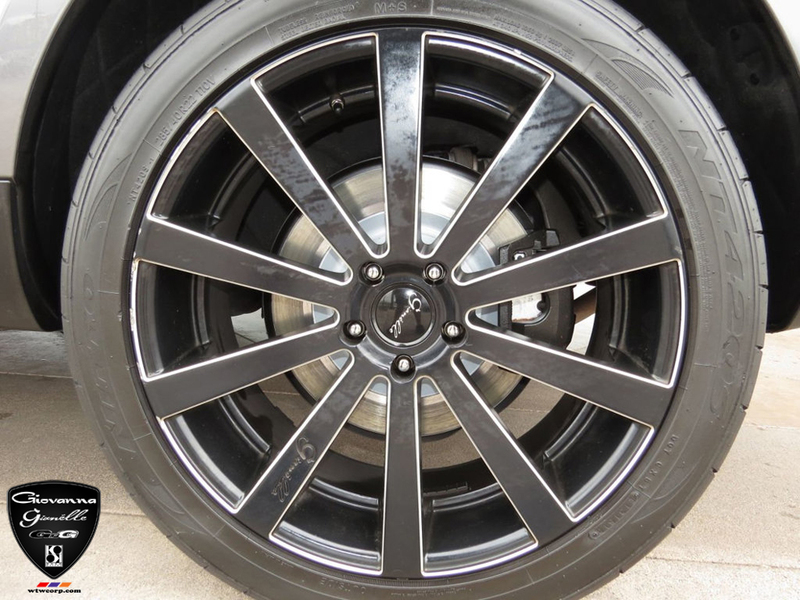 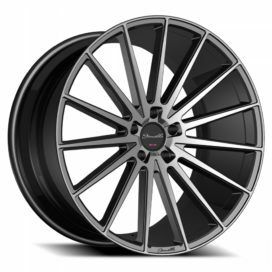 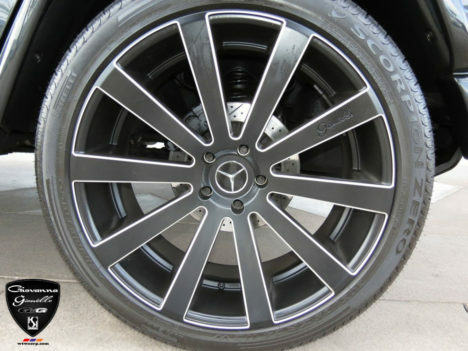 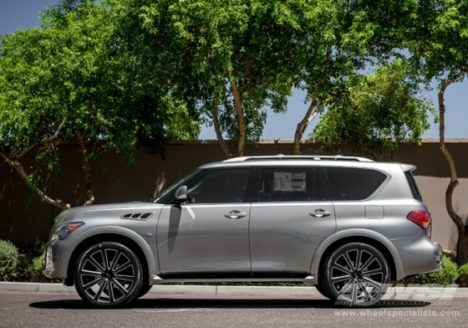 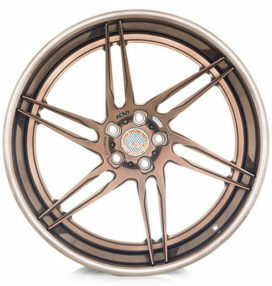 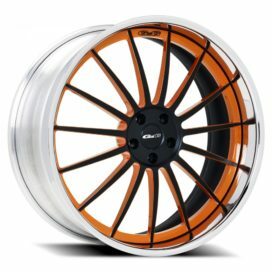 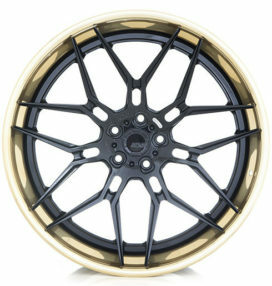 The Gianelle Santoneo wheel is a reverse lip, 10 spoke wheel design with “legs.” Full-face design mated with individual spoke legs give the wheel a much deeper concave look, desired for most cars and SUV’s. 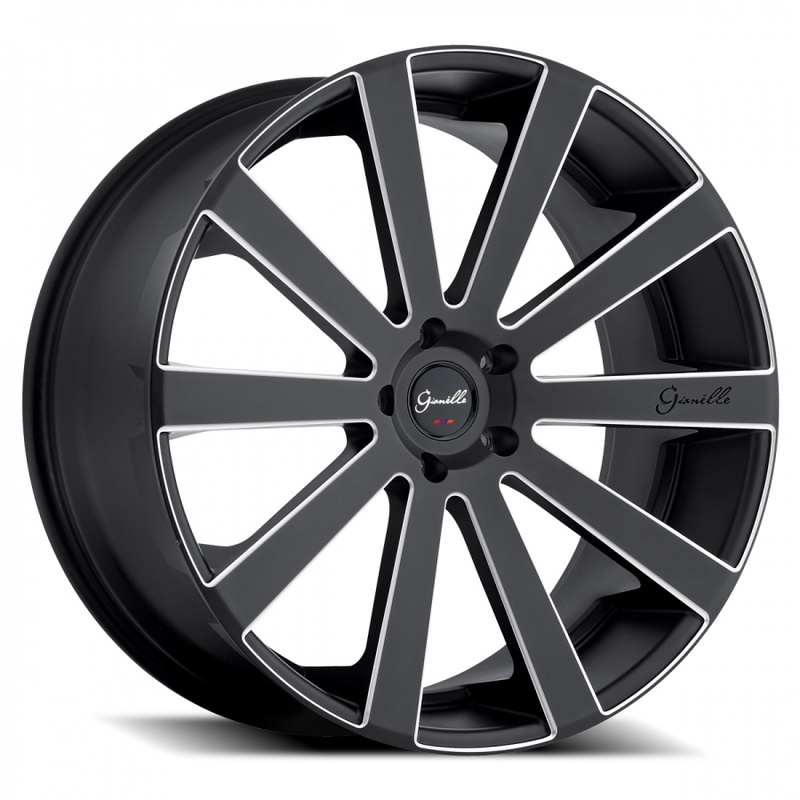 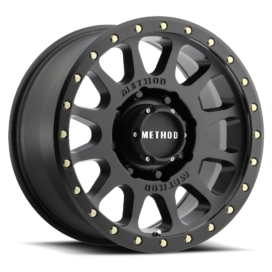 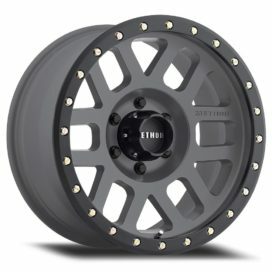 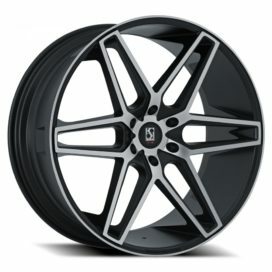 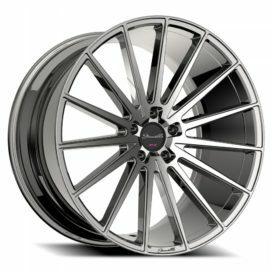 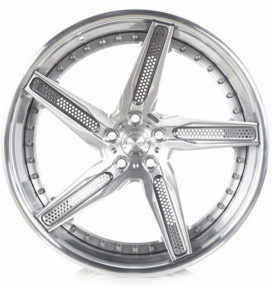 The Gianelle Santoneo is available in 4 wheel diameters, 20 inch, 22 inch, 24 inch and 26 inch. 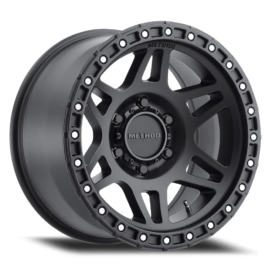 Finish options on the Santoneo are chrome and black with luxury ball-cut details.